ГлавнаяМорское ЧтивоShip NavigationNavigation Equipment and ResourcesWhat is Vessel Management System? The vessel management system is one of the important up gradations that has taken place in the shipping sector. The vessel management system uses advanced technological equipments to monitor and manage the vehicular traffic in the oceanic and sea waters. Working on the basis of GPS and other gadgets like a computer for the purpose of display, vessel management has become a very integral part of the naval system without which there could be a lot of problems pertaining to management of the ships and other naval vessels. The provision of GPS is a continuous feed that takes place in a vessel management system. Because of the facility of GPS enabled in a vessel management system, it becomes easier for ships to rely on the accuracy of other ships in the water. It is a known fact that the GPS is such that it does not comes under the influence of any weather problems or atmospheric deviations. This being the case, the effectiveness of a vessel management system becomes even more believable especially if there is a situation like fog or storms or gales in the middle of an ocean or a sea. 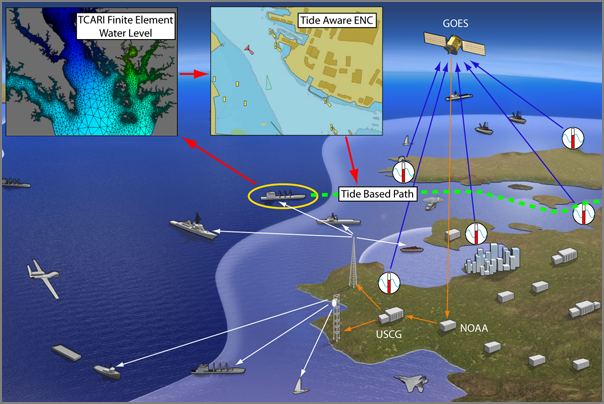 The computer which is used for the purpose of display is enabled with a system known as Geographic Information System (GIS) that pinpoints the location of other naval vessels with a virtual replica of the vessels’ geographic location. This means that there is a virtual simulation unlike mere theoretical reference to a ship’s location which could be confusing especially in the above specified problematic situations. The virtual simulation allows a ship’s captain to take notice of the specified geographic pointers and steer clear of any ship incoming in its direct route. Additionally, for the purposes of managing the vessels efficiently and as a medium of communication with other vessels and if necessary, the coast guard, the vessel management system uses the aid of radio frequencies, satellite channels and mobile phone connectivity services. However it has to be noted that these mentioned services are bound by the limitations of network and connectivity. But at the same time, it cannot be denied that these gadgets guarantee a very reliable source of communication for the vessel management system. In today’s times, it is very obvious that the shipping industry has advanced and evolved even further. Oil exploration, cargo transfer in the form of oil containers and other cargo transfers are the vital occupations that take place in the shipping industry today. Because of oil exploration and transportation of oil containers, sometimes there occurs unwarranted oil spillage. The problem posed by oil spillage is not only a financial loss but it also a loss to the varied marine eco-system and life-forms. In order to avoid such catastrophes it is important a technology like the vessel management system be used effectively. 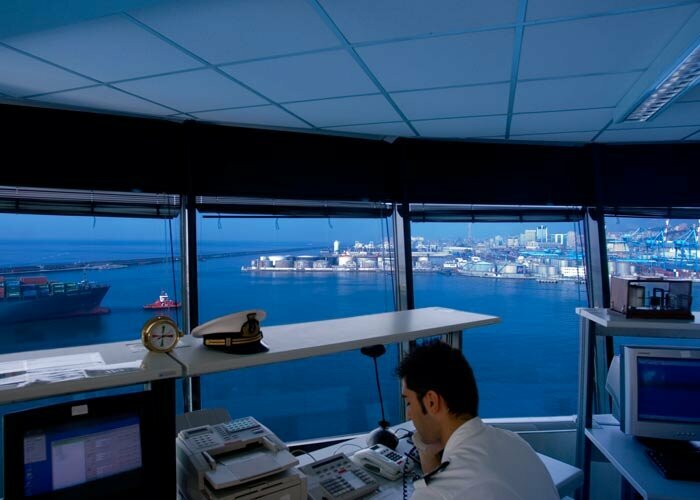 The vessel management system not only the naval authorities can be aware of a ship’s position but also the captains of other vessels in the water. In the coming years, there can be no denying that there will be further up gradations to the concept of vessel management especially in terms of the communication channels. But, for the present, even in spite of the minor difficulties, there can be no arguing that as a means of traffic controller, the vessel management system is one of the best.